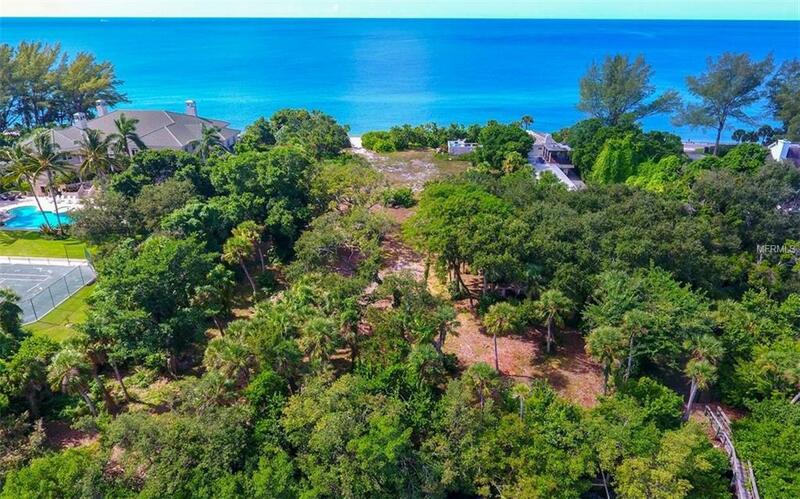 The dream of barefoot living is easily attainable from this majestic homesite on Casey Key featuring beautiful beach to bay living. Imagine sunset walks, nautical adventures, and a haven for friends and family on this spectacular island known for its charm, laidback way of life, and luxury living. 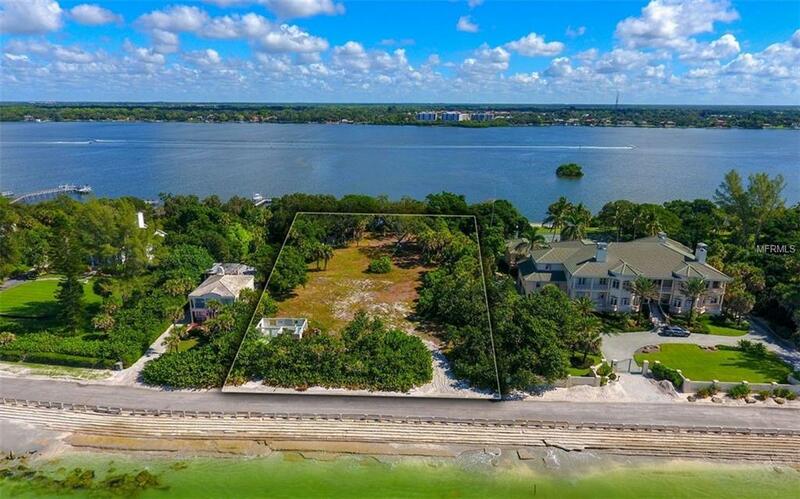 Spanning from the Gulf of Mexico to Little Sarasota Bay, build an architectural testament for your lifestyle. Set on 150 of white sandy beach, the views take in azure waters with gently rolling waves beneath a vast sky of dynamic blues, whites, pinks, purples, and yellows painting the horizon. 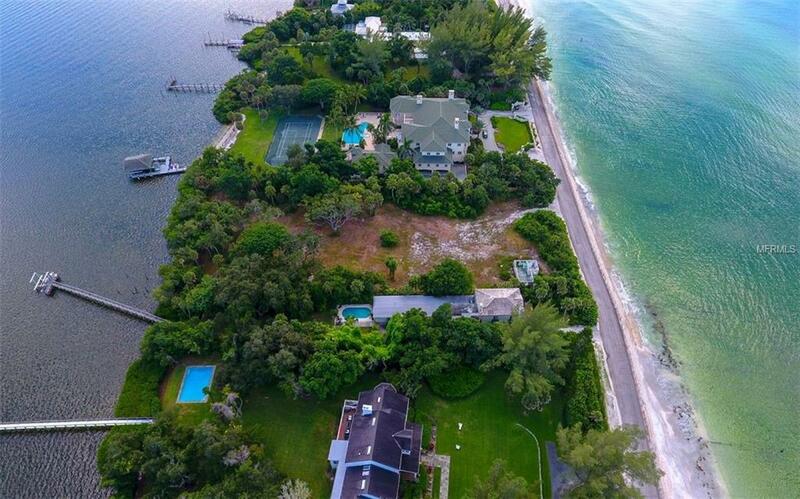 Design a storybook modern-day palace, contemporary estate, or island-style getaway with dreamy outdoor living areas and lush landscaping. The bay frontage is ideal for mooring your boat, casting off, and setting sail along southwest Floridas endless waterways. 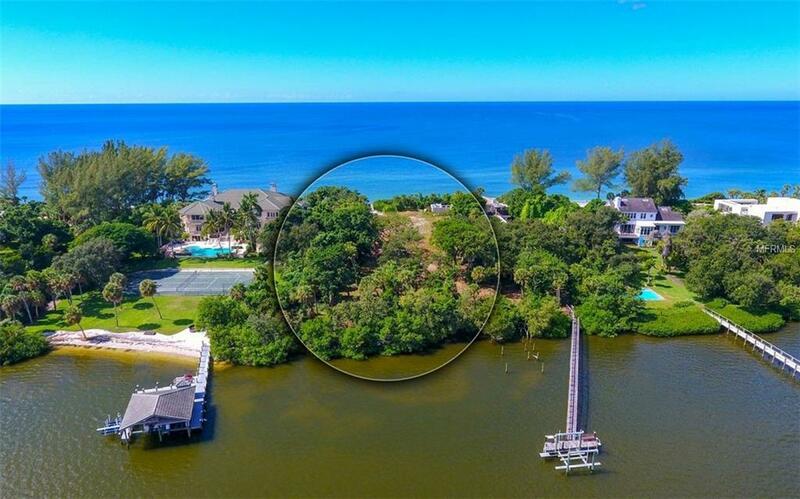 Casey Key has been home to many Fortune 500 executives, best-selling authors, television and film stars, and people who want to enjoy the simple pleasures of life. It is located in beloved Sarasota County, known for its arts and culture, championship golf courses, walkable downtown, and was named one of the Happiest Cities in the United States by National Geographic in 2017. SRQ International Airport is just a short drive away.